Earlier this year, our partners at Geotab reached an important milestone! Geotab reached 1 million subscribers on its fleet GPS tracking network as of February 2018. 1 million subscribers is an important industry milestone because it shows the growth of fleet GPS tracking as a whole. For instance, Geotab is now used in 137 countries and collects 2 billion data points per week. 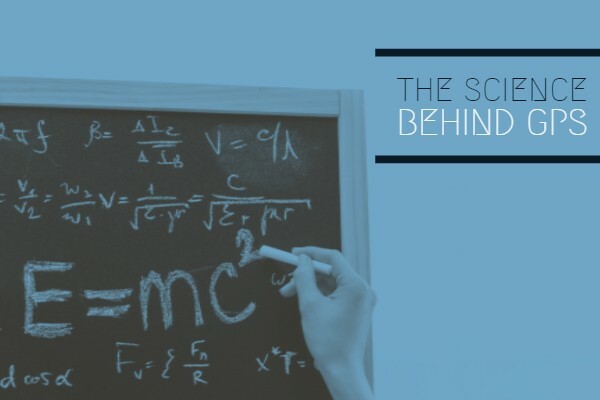 Beyond celebrating Geotab’s achievement, this blog explores the science behind fleet GPS tracking. First, we will study its origins. Then, we will look at how fleet GPS tracking adapted and turned to powerhorse that it is today. The original science behind GPS tracking comes from a military idea. For a long time, the military needed a way to locate and track their assets. They used a lot of ideas including radar, radios, and everything in between. However, the military did not fully trust those technologies’ reliability or accuracy. Then, someone thought about using satellites and trilateration. What in the world do those words mean? Trilateration means using 3 satellites to pinpoint a receiver’s location. Confused? Don’t worry, you are not the only one! Here’s how it works. Satellites send signals to receivers, which are placed in each tracked vehicle. When satellite signals are received, satellites can detect the distance between each receiver and itself. However, a single satellite cannot trace the receiver’s direction. That’s why 3 satellites work together! Each satellite creates a circle representing all possible asset locations. Then, the 3 satellites overlap their 3 circles. Finally, the exact location would be the intersection between all 3 circles. And how accurate is trilateration? According to many studies, the most accurate satellite GPS trackers capture locations within 3 meters of the actual location. One of the biggest innovations is shifting from satellite to cell towers. Scientists realized that cell towers are more readily available than satellites. Also, they eliminate data lag and provide real time tracking at a lower cost! For that reason, many GPS trackers nowadays have a built-in SIM card and use cell towers to provide live tracking. 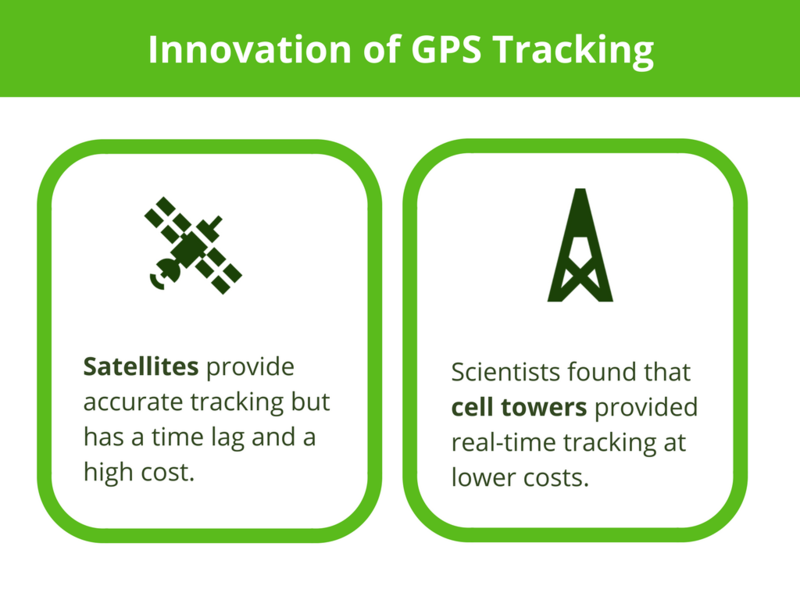 Finally, it’s worth noting that the science of GPS tracking is still adapting. Scientists are constantly finding new and better ways to use GPS tracking. Perhaps the biggest trend for GPS’s future is leveraging big data. Big data means collecting and owning data to make decisions. In other words, vehicle trackers collect and use much more data than standard fleet tracking. 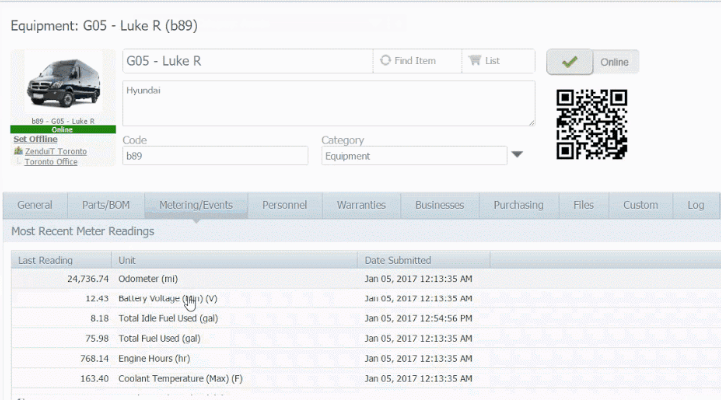 A great example would be CMMS, a software that automates the maintenance process. CMMS uses GPS big data to diagnose vehicle issues. Then, the software creates work tasks for company maintenance staff – and no human input was needed throughout the process!